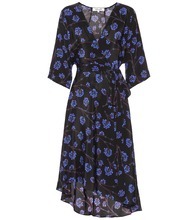 The tale of the Diane von Furstenberg wrap dress is proof of timeless style and design, and the Eloise version is no exception. 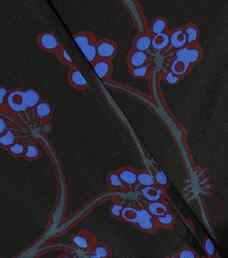 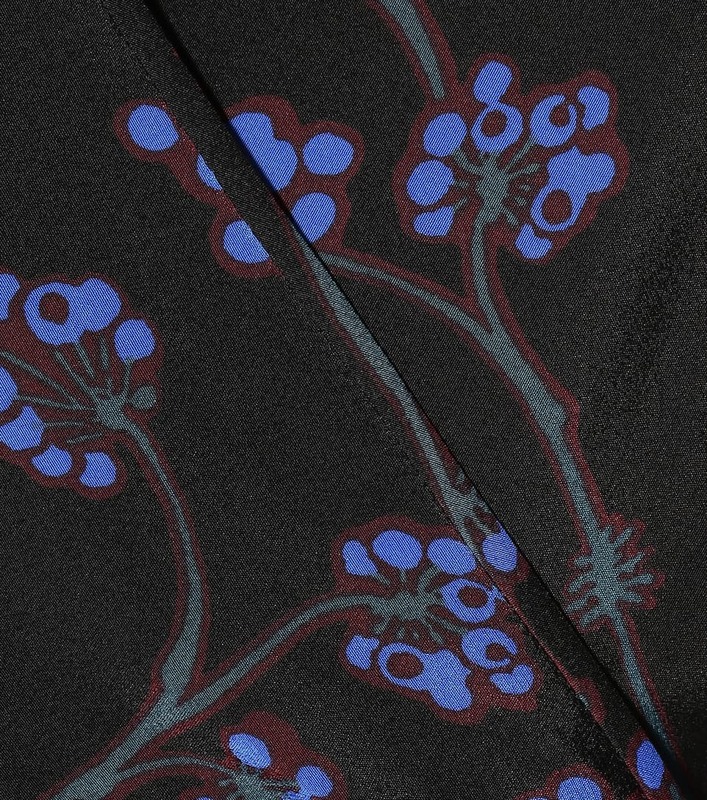 Crafted from fluid silk into the brand's signature silhouette, it arrives decorated with dainty blue blooms set against a black background. 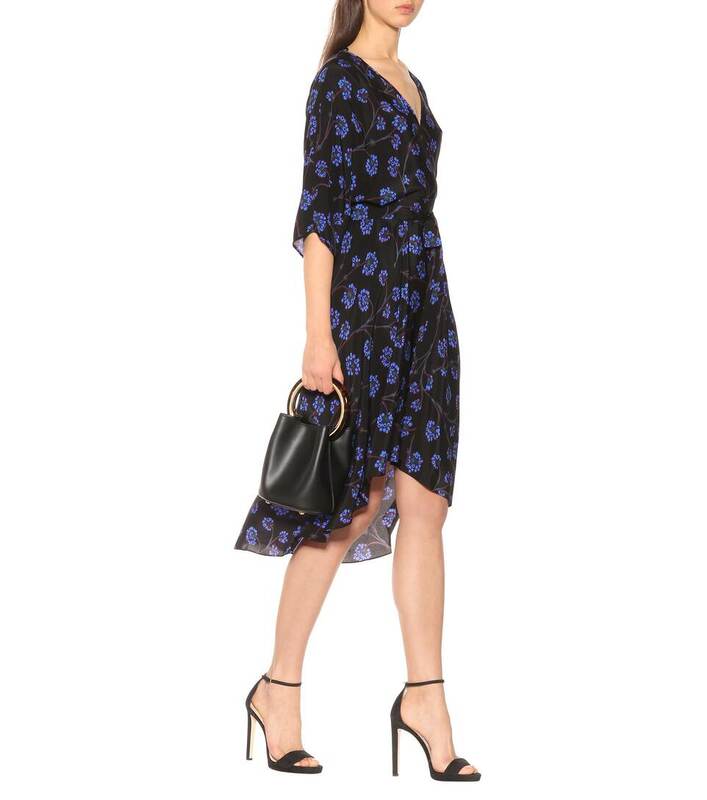 Style with a pair of slingback pumps for a look that will transcend trends.